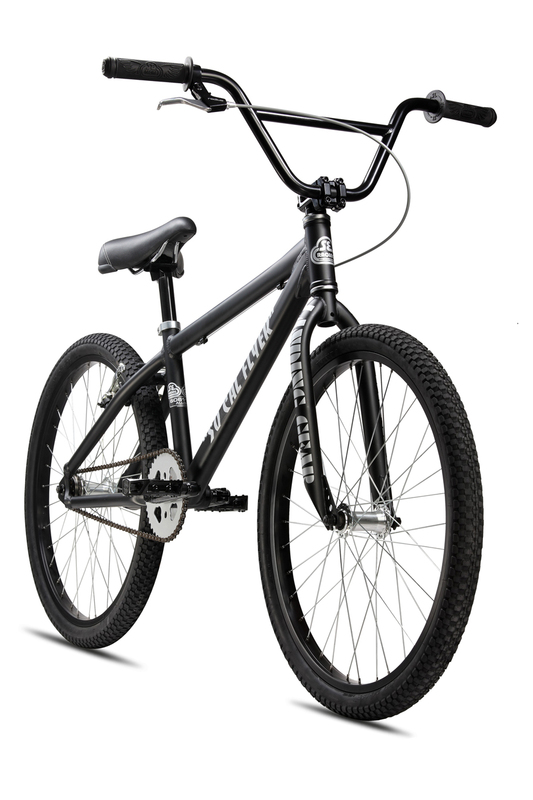 The mid-level So Cal Flyer is more of a "chill" BMX cruiser than the Elite Series Floval Flyer. 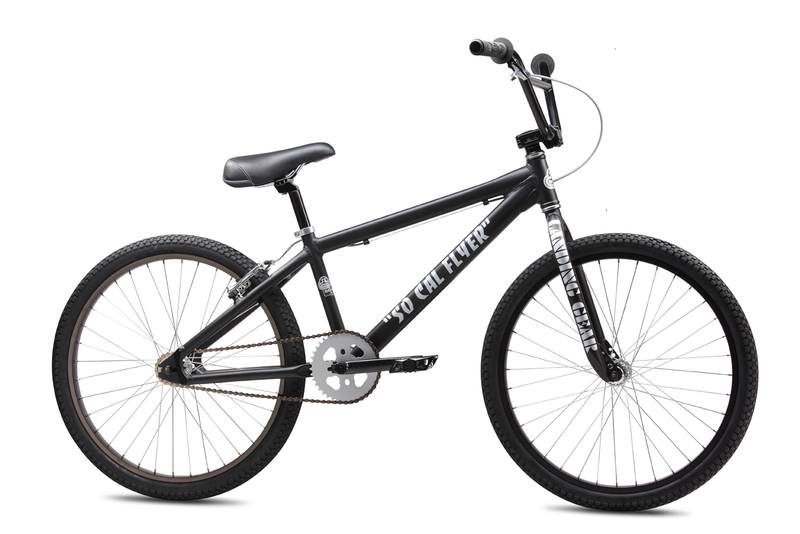 Its aluminum floval tubing, mellow frame geometry, and comfy seat make it equally awesome for racing at the track and cruisin" around the neighborhood. 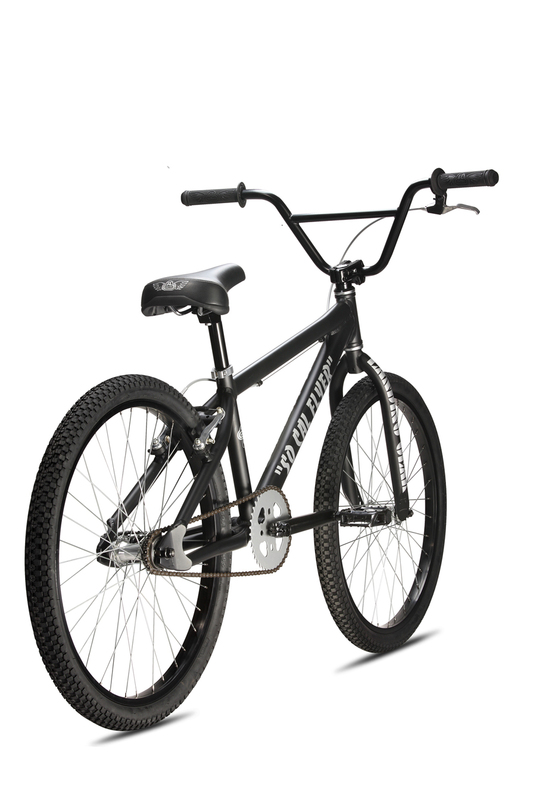 HANDLEBAR Power Wing Cruiser Bar, 28" x 7"